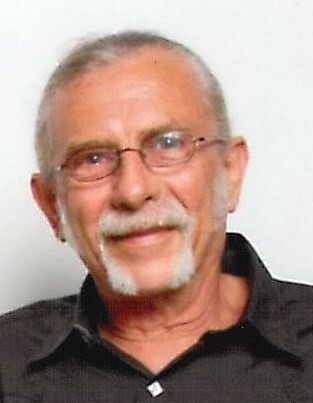 Obituary for Timothy John Ohmer | Edder Funeral Home, Inc.
Timothy John Ohmer, formerly of Girard and Lake City, died peacefully at his home in Gastonia, NC after an extended illness. He was preceded in death by his father, Theodore Ohmer Jr. He is survived by his mother, Janet Ohmer, his long-time love and fiancée, Gail Strohmeyer, his children, Anthony James Ohmer and Angela Ridel; his siblings, Theodore Ohmer III, Steven Ohmer, Linda Greene, Susan Phillips and Nancy Payne as well as 2 grandsons and many nieces and nephews. Family and friends are invited to attend a memorial and celebration of life at the Girard American Legion Post #494, 42 Wall St., Girard on July 15th from 2 to 5 pm.